I recently scored a couple of XC7Z035s on Ebay from a chip seller in China! These are huge chips! 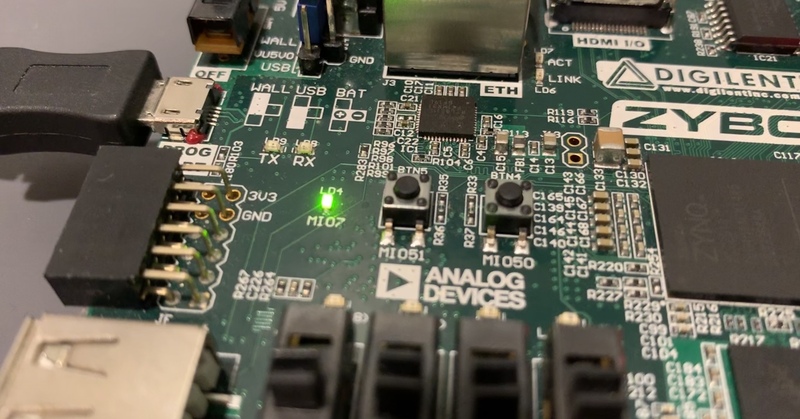 The XC7Z010 on my Digilent Zybo dev-board has 28K logic cells and 240 KB of block RAM, while the XC7Z035 has 275K logic cells and 2 MB of block RAM (“logic cell” is a hazy term, but 275K is a lot!). So I’m excited to design a board for them, probably the forever-ongoing project, Gameslab. The prices to fab PCBs with 6 or even 8 layers keep dropping so fast, there isn’t an excuse now! JLCPCB even offers 6 layers with an impedance controlled stackup ($150 estimate for a 150x100mm board)! So, anyway, I’m excited to get back into FPGA stuff, so I’ve re-downloaded all the tools and set them up on a new virtual machine. To make sure I’ve got everything working, I thought a bare-metal blinking LED program would be a good place to start. This will ensure the cable drivers are installed, the ARM toolchain is setup, and that the JTAG download works. Essentially, I would use this same program to do the first test on a new board with a Zynq part. 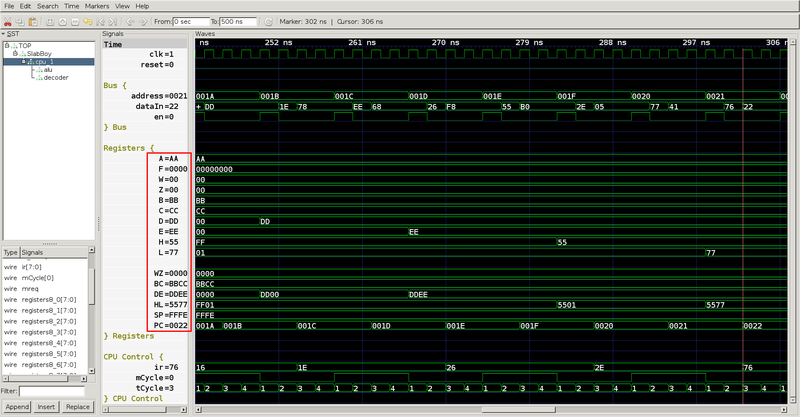 It’s been a little while, but in the last post I showed my SpinalHDL implementation of the Z80-ish ALU, part of the Game Boy’s LR35902 CPU. We could compile and run a program with NOP, INC, DEC, etc. However, because the microcode doesn’t support load instructions yet, building complex values is a bit difficult. In this post, I’m going to briefly show how I added the 8-bit LR35902 load-immediate instructions and the halt instruction to make simulating the CPU more friendly. 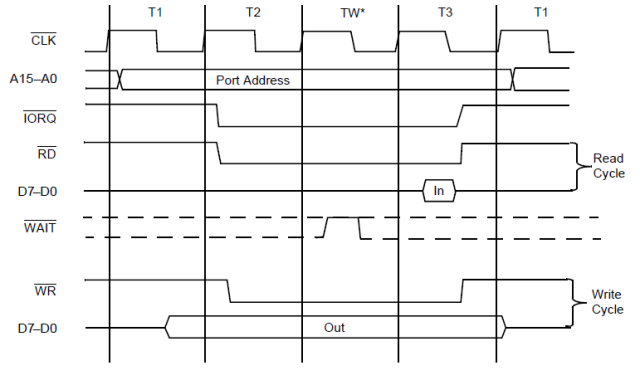 In the last post, I started talking about the internal cycles of the LR35902 CPU. In this post, I’d like to start implementing some instructions. 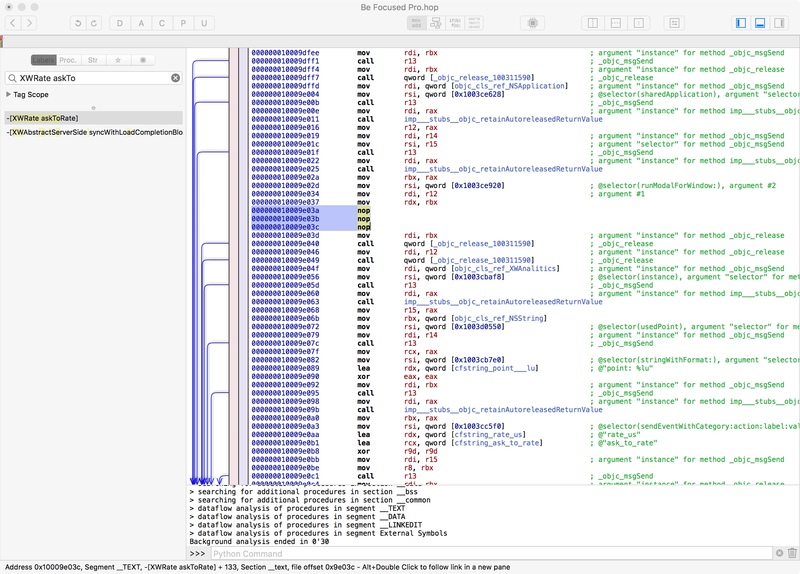 Building a CPU RTL description is a large task, so it’d be crazy to try to implement everything all at once. Instead, I’m thinking of starting with the easy arithmetic instructions and then iterating from there. To make testing quick, I want to use an existing Game Boy assembler, feed the output binary into the test bench’s program memory somehow, and then run that program in the simulator. So first, I’m going to setup a new SpinalHDL project and build the basic instruction fetch state machine. Next, I’ll setup a test bench to visualize what’s happening. Finally, I’ll use the RGBDS assembler to create a program binary and load it into the test bench. I recently started using an app called Be Focused Pro for focusing using the Pomodoro technique to focus a bit better. The free version of the app has ads and some pop-ups, so I paid $5 for the pro version to remove the ads. Afterward, I was unhappy to discover the app still persisted in annoying its pro users. Periodically, when you enter a 5-minute break, the app triggers a pop-up notification asking to rate the app in the AppStore. While normally I would just find another app, I actually really like this one’s user interface (and I already paid $5 for it). So instead, I decided to hack away the annoying pop-up and have the app I want. I’ve been playing around the last few days building a Microblaze processor system on the Digilent Atlys Spartan 6 board. I think my end goal is to boot Linux on it–but for now I’ll settle for booting Das U-Boot. It’s definitely been an interesting journey, since I decided against using the Xilinx-specific git repositories for everything, and instead I used mainline checkouts wherever possible. In another post I’ll go through the hell it took to compile a working GCC with Glibc for little-endian Microblaze. But, in this post I wanted to point out something a little more devious. 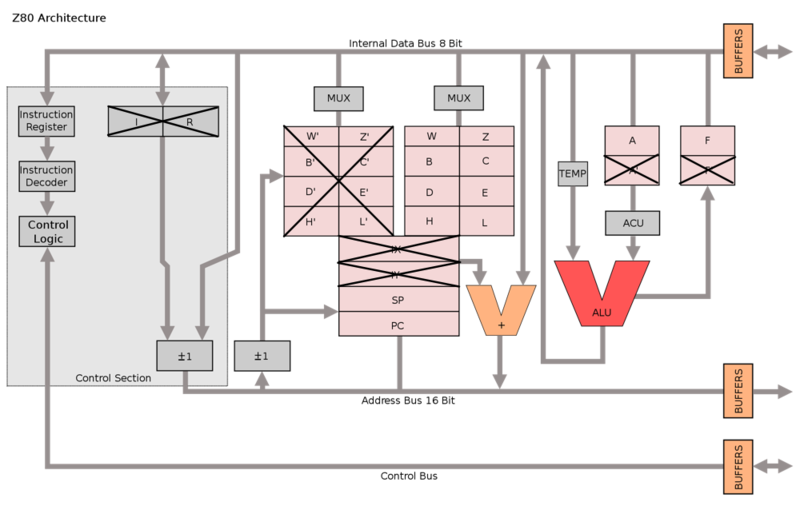 I finally decided I might as well make an overall block diagram of the Gameslab system. I was working on changing the design schematics and realized I forgot a couple things. 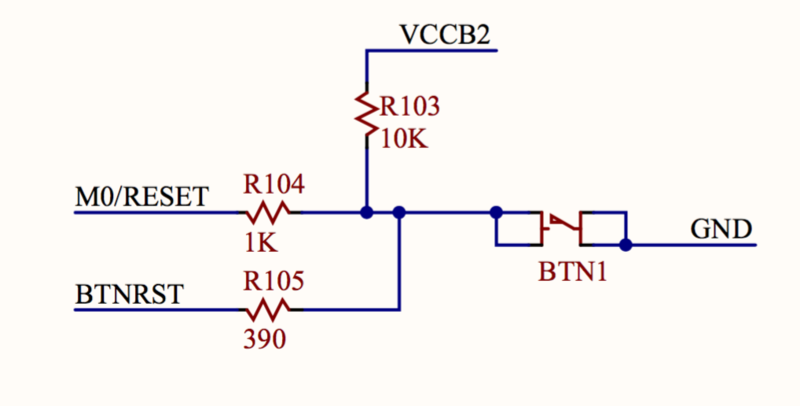 So, I made this block diagram to use as a checklist–makes sure I don’t forget pieces. 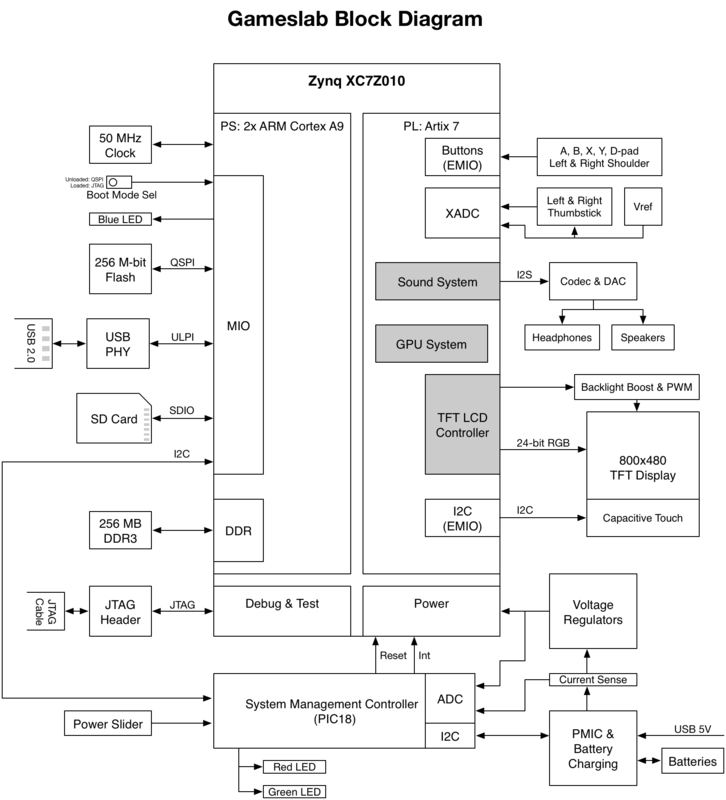 It also helped to figure out which peripherals would connect to the Zynq PS versus the PL. For example, the LCD touch controller was originally connected to PS I2C pins, but the PL has to be enabled to use the LCD anyway. So, it made more sense to route the touch screen I2C bus through the EMIO.